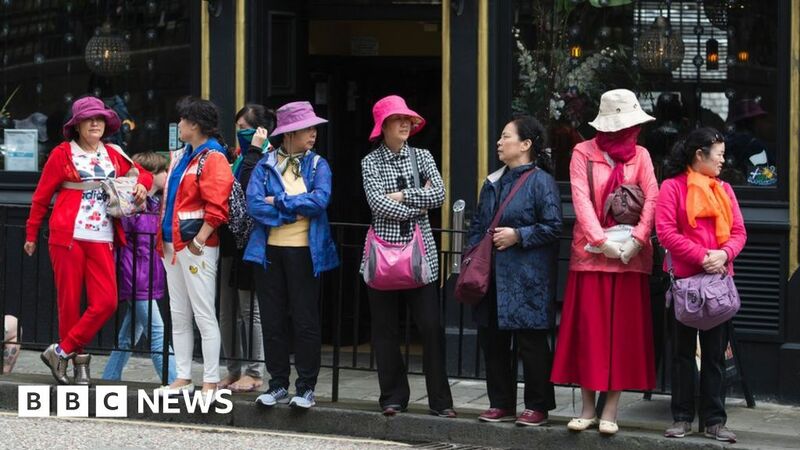 Councillors in Edinburgh have voted in favour of a “tourist tax”, which could become the first of its kind in the UK. However, the new tax will not come into effect until the Scottish Parliament has passed enabling legislation, which is unlikely to happen before next year. Edinburgh’s transient visitor levy (TVL) proposals include a £2-per-night charge added to the price of any room for the first week of a stay. It would apply to all accommodation, including Airbnb-style short-term lets. Despite not currently being able to introduce the levy, councillors in Edinburgh backed the plans by 43 votes to 15. The aim is to raise money to pay for the costs of mass tourism in the Scottish capital, which is estimated to attract more than four million visitors every year. It is estimated the tax could raise between £11.6m and £14.6m per year in Edinburgh. The levy would apply to “all paid accommodation” across Edinburgh, including hotels, B&Bs, short-term lets and hostels. Visitors staying in campsites would be exempt. The Scottish government had been firmly against allowing councils to set a tourist tax, but First Minister Nicola Sturgeon signalled a change in direction last year when she said there should be further consultation. The council’s decision was welcomed by Edinburgh Chamber of Commerce but they appealed for more information about how the money will be spent. Its CEO, Liz McAreavey, said: “After consulting our members, we found broad support for the principle of a transient visitor levy, support which increases further if funds were ring-fenced and re-invested entirely in the city’s infrastructure. Last month a deal with the Scottish Greens on the budget bill included an agreement to “consult, in 2019, on the principles of a locally determined tourist tax, prior to introducing legislation to permit local authorities to introduce a transient visitor levy”. January 20, 2019 Comments Off on McConnell and Pelosi Have a Fraught Relationship. The Shutdown Hasn’t Helped.